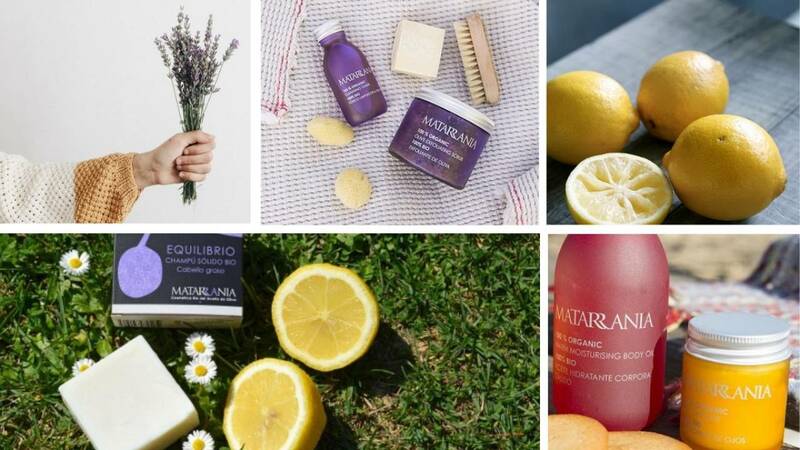 Spanish eco-friendly cosmetics company Matarrania uses ancient methods to blend wild plants picked from the surrounding countryside with virgin olive oil for products that nourish the skin and respect the planet. Free from water, they contain only active ingredients, ensuring maximum efficacy. All are organic and vegan, sourced locally and packaged in recycled glass and aluminium. Here we chat with founder Evelyn Celma about protecting ancient ancestral wisdom, living sustainably and the importance of gratitude for a happy life. What inspired you to start Matarrania? How do you set your products apart from the competition? Which single product would you choose as Mattarania’s hero product and why? Why do you think people want to buy from brands with a conscience? How do you personally live more sustainably on a daily basis? What daily ritual could you not live without? What do you think is the secret to a happy life? So what’s next for Matarrania?